Circle Entertainment has done a clever thing in packaging up the three Mercenaries Saga games for release on the Nintendo Switch. On the one hand, each game in the series is almost a painfully generic take on the tactics JRPG genre. On the other, bundled up in a pack of three, there’s so much tactics JRPG gameplay that a fan of the genre won’t be able to resist. Related reading: The only 'major' tactics JRPG currently on the Nintendo Switch is Disgaea 5. Matt's review. 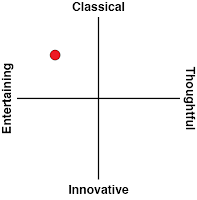 Each of the three games effectively share the same strengths and weaknesses (actually, it’s remarkable how similar they are to one another), so I’ll address them all together in this review, but if you did play one of the games in the series previously (on mobile or 3DS, perhaps), then something worth noting here is that this is your first opportunity to play the original game in the series in English, so that alone makes this package worthwhile if you enjoyed your time enough with previous releases. Each of the games look and feel functionally similar to tactics JRPG classics like Final Fantasy Tactics or Tactics Ogre. At first. 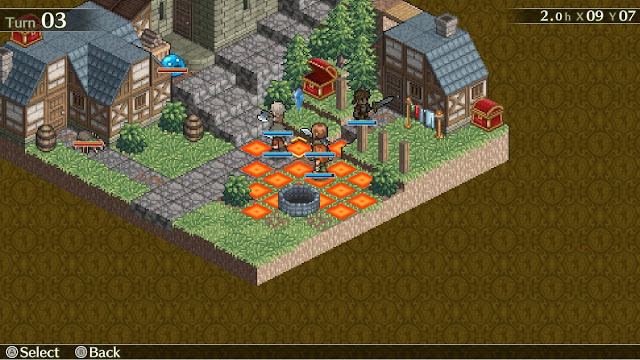 You’ll develop a team of heroes, each with different skills, jobs, and roles in battle, and then move them from one map to another, beating up all the enemies they come along through classical turn-based tactics action. All the standard rules apply – hit the enemy on the side or behind for maximum damage, the more damage a single character does the more he or she will become the target for enemies, and watch out for counter attacks it you go at an enemy in melee. The games don’t hide their inspiration; the visual aesthetics and basic flow of each game is a slavish homage to the aforementioned games. But the games simply aren’t built to the same standard. The narratives are translated competently enough, but the base stories are not overly interesting or engaging. Rather, they tend to be brief interludes to break up the battle maps, and I would be lying if I said I remembered much of any of them; let alone character names of characters, I don’t remember which nations are invading one another, why the big evils have decided to be evil, and so on. 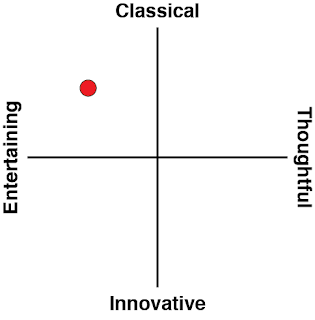 This isn’t necessarily a criticism. 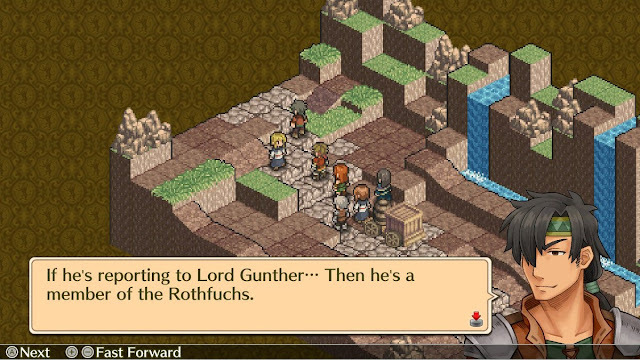 If you’re not in the mood for in-depth narrative, but do want tactical JRPG action, any of the Mercenaries Saga games scratch that itch. They each manage to be about the length of a standard tactics RPG in terms of the number of missions they offer, but thanks to the brevity of the out-of-combat stuff, the games don’t take as long to play through. Character development is simplified and streamlined, but there’s enough there that you feel like you have control over customisation, and on the battlefield itself, the range of character abilities are sufficient to give you tactical depth. Particularly considering you’re generally restricted in the number of heroes you can take into battle. To add a bit of extra challenge, battlefields also have chests strewn around in awkward positions to reach. These chests generally hold good stuff, so figuring out how to get a hero over to the chest to open it, without 1) getting killed or 2) leaving the rest of his/her team to be overwhelmed by the enemy, is a nice additional tactical layer. It’s not all good, though. The biggest problem across all three Mercenaries Chronicles games is the difficulty spikes. The leaps in difficulty in the main story quests means that you’ll need to spend a lot of time grinding through side missions to get characters up to the right levels, and because these side quests use battle grounds that you’ve previously fought on, the sense of repetition really starts to set in. 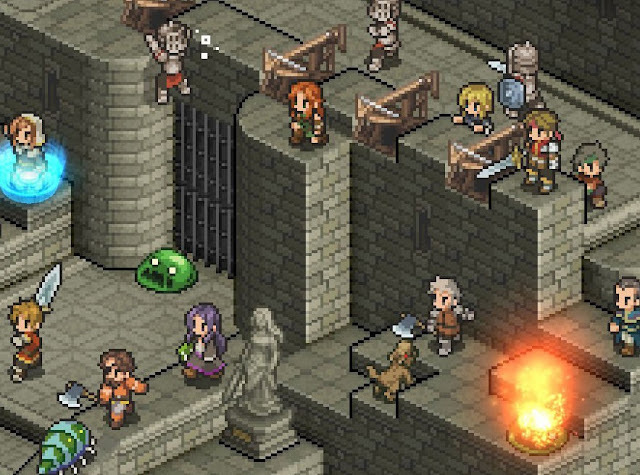 The absence of a strong story means that the real excitement in Mercenaries Saga titles is discovering new battlefields and enemies to fight, but that need to grind away really slows that discovery process down. 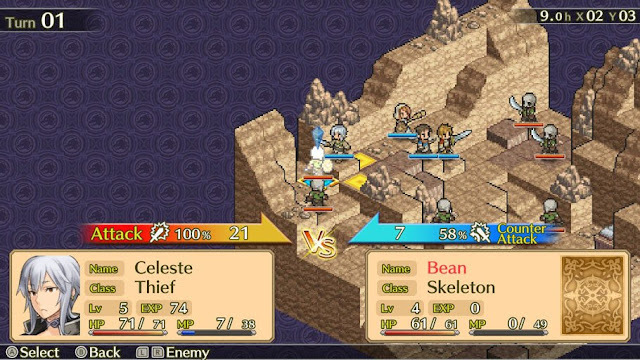 And, while Circle’s other recent Switch release, Ambition of the Slimes, really worked well on the console’s hardware, all three Mercenaries Saga games look like they belong on smaller screens; and this is playing them on the Nintendo Switch’s dedicated screen. I don’t dare to try and play this on my TV. The bold, simple designs of Ambition of the Slimes “blew up” nicely, but here, the pixilation looks unrefined and messy on the larger screens. Particularly noticeable on the first game are the corners that have been cut with animation frames and the like – on a small mobile phone it wouldn’t be as noticeable, but on the Switch’s hardware characters tend to move jankily in cut scenes and have limited movement on the battlefield, and it’s not a pleasant effect. Related reading: Another one well worth looking into for fans of the genre is Ambition of the Slimes. Matt's review of the Switch release. The screen real estate is poorly managed, too. Because the games were originally built for devices with more confined dimensions, on the wide screen of the Switch what you’ll see is the play field taking up a block of space in the middle, and then a lot of repetitive (frankly, ugly) background stretching out on either side. It has the effect of reminding you over and over again that this game really hasn’t been optimised for the console. Finally, and this is a minor thing, but once you’ve selected one of the three games to play from the main menu, you can’t get back to that menu. You’ll need to quit out of the compilation completely and restart if you want to play a different one in the trilogy. All those criticisms mean, however, is that the Mercenaries Saga games are cheap tactics JRPGs. Surely, you could already have guessed that they’re not up to the standards or creativity of the likes of Disgaea of Final Fantasy Tactics. That doesn’t mean they’re not worthwhile, though. There’s so much raw content in this package that, as long as you’re a fan of the standard tactics JRPG formula, you won’t be able to help but get plenty of value out of this trilogy. And the standard tactics JRPG formula is so damn good that it’s timeless. Making Mercenaries Saga itself functionally timeless.